Looking for a well experienced, reliable, professional and friendly plumber in ? Call upon MJP Gas Services today. Our plumber can be available 24 hours a day, 7 days a week, and you can expect a proficient service from start to finish. We all know there is nothing worse than having a plumber come to repair your boiler or some form of leak, and once he has left you can still smell gas or the leak has come back, leaving you with another stressful, sleepless night.Let our plumbing team put your mind at rest. 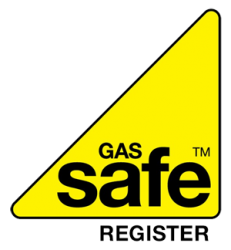 MJP Gas Services are a Gas Safe registered company ideally located in Stoke Hill, Coventry. 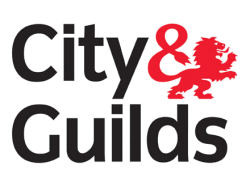 All of our plumbers and gas engineers are skilled in all aspects of plumbing and heating, making sure they are regularly kept up-to-date with all latest trends, qualifications and accreditations. 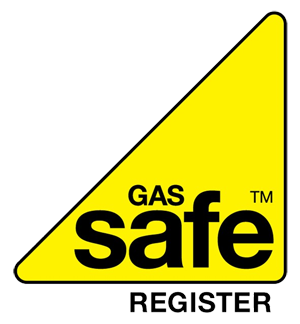 When you choose the services of MJP Gas Services, you will never have to worry about a gas or water leak again, with our team of experts on hand to look after all of your plumbing and heating needs. Are you having a plumbing emergency and are in need of a plumber in ? Please feel free to take a look around our website, or just pick up the phone and five us a call. We are confident you won’t regret it! If you have any further questions or are in need of an experienced plumber, we will be more than happy to oblige. You will be happy to know that we can also provide FREE quotes, with no obligation. Call now on 0800 999 7800.